It all began with a small bone china teacup. 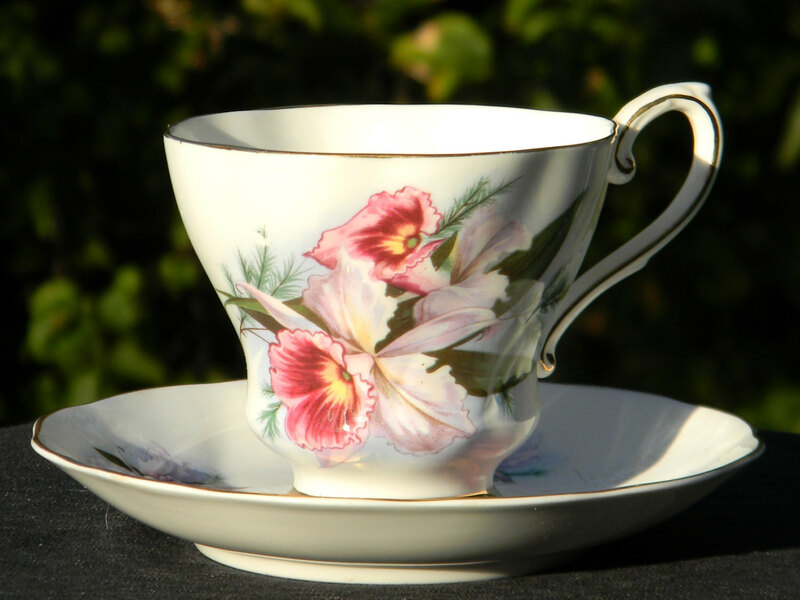 More precisely, it all began with a Royal Windsor teacup with orchids on it. On the bottom it's dated 1944, and it belonged to my grandmother. She gifted it to me in the 1980's and I have always cherished it. Who would have thought that being gifted one of the few family heirlooms we have would lead me to a lifelong love of tea? In 1994, I wrote my first published article on the art of creating an Americanized version of the British Afternoon Tea. Now, almost 25 years later, I am finally in a position to bring my dream to fruition in the form of a retail space that celebrates the rich history of tea combined with fine foods that lend themselves to intimate gatherings. We opened our doors on 15 September 2018. Come experience this amazing journey with us!